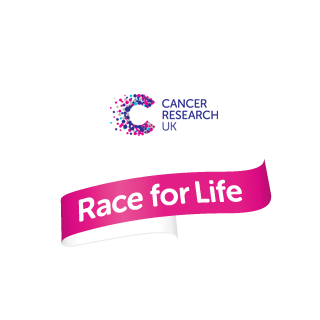 Creating CMS/API back-end for Race for Life (Cancer Research UK) was an exciting project. This project shows how powerful and versatile Drupal content management system is. Our task was to create content management back-end that will deliver content in JSON format to mobile apps and websites. On top of that, the CMS back-end needed to deliver notifications to the mobile app users. The project has been delivered ahead of agreed time, in just 3 weeks.